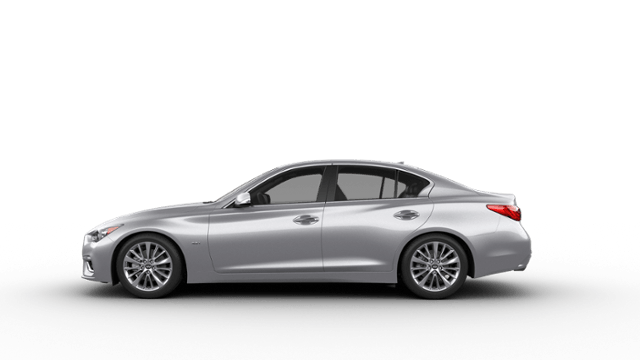 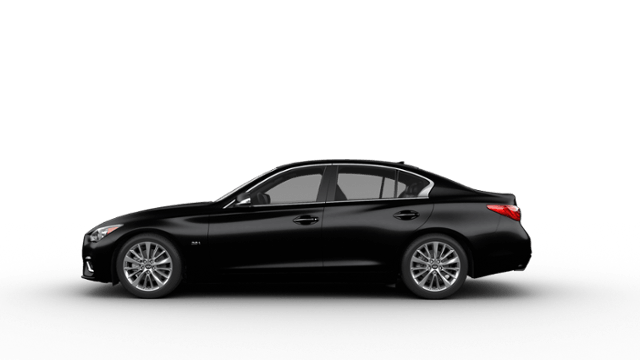 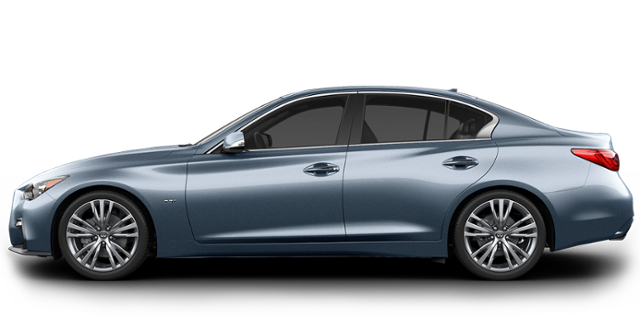 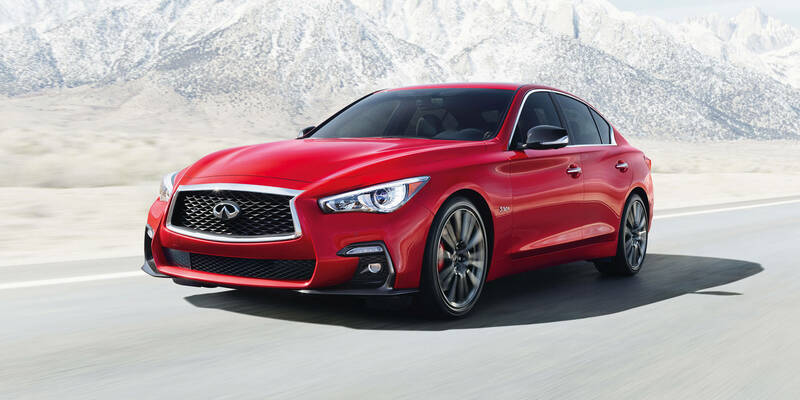 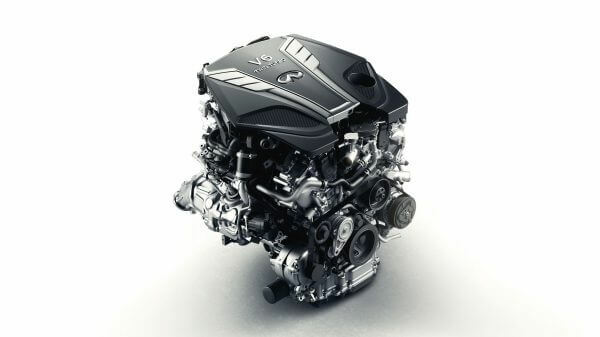 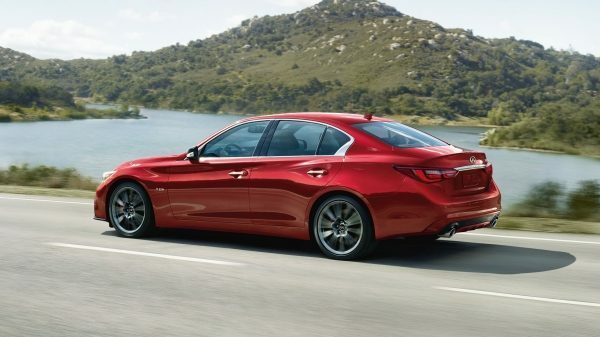 Q50’s available 3.0-liter V6 twin-turbo delivers up to 400 horsepower for truly breathtaking performance. 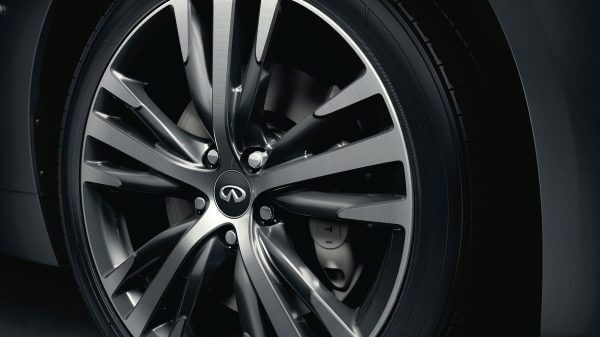 Dynamic Digital Suspension and larger performance brakes that recalibrate the balance between comfort and performance into something revolutionary. 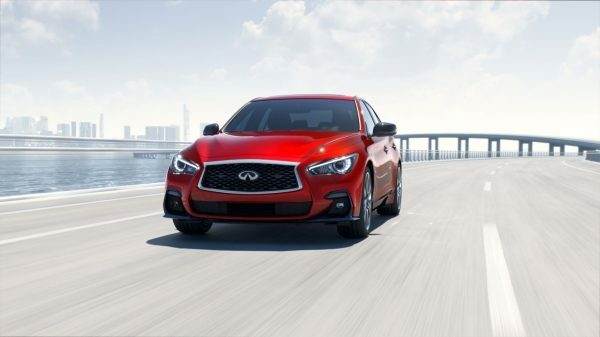 Active Lane Control cannot prevent collisions or loss of control. Driver should remain in control of vehicle at all times. See Owner’s Manual for safety information.